So what is Everybody doing today? 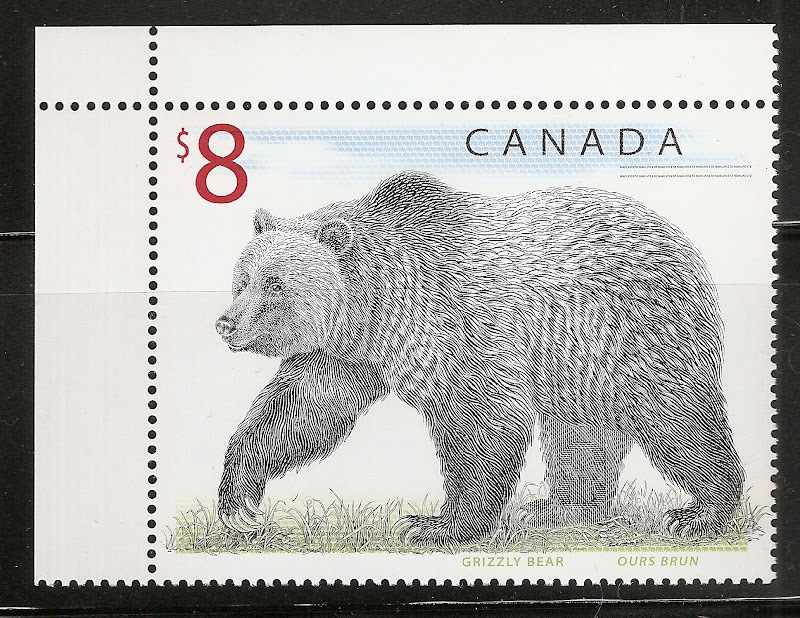 2018 wish - try to check in to Stamp Bears often. Have finished trimming off excess paper from the Norway kiloware but nary an idea on what to do with it. Came in to hang out for a while and have been scanning my spoils (especially flight covers) from the local stamp fair I went to beginning of August. Have not been posting much as I've spent way too much time in front of the pc at the office. And still trying to decide if I should re-organise my uploaded images before posting them here or just delete them off and upload again (seems much easier). I love my Stamp Bears family ! I found my pictures so I saved time. The pages are really old and I hate to toss them but! Working today... that's what I am doing today. My youngest daughter, Ugh, lives about 50 miles away. She wants her dear mother and I to sell our deluxe custom-built double-wide and move closer to her. So she has arranged for a relator to stop by and give an appraisal on our beloved abode. (There are already two families asking to buy our place even though it is not on the market.) They're expected to arrive any minute now. After the appraisal we are all going to downtown Roanoke (the Unique Dining Capital of Texass (that's how the town advertises itself -- it's true, look it up)) for lunch. Ugh knows that I am against this whole selling and moving enterprise. Afterwards I'm hoping to delve into vol. 1 of the Scott 2014 Standard Postage Stamp Catalogue to update my spreadsheet inventories for U.S., United Nations, and countries of the world A through B. (Also, properly identify those stamps that I received since the 2013 catalog.) Later tonight I plan on watching the baseball game between the Texass Rangers and Minnesota Twins. Having a curry at a restaurant. Have you heard of cherry in peshwari naan ? Earlier today, saw a building for real that is depicted on one of my mint for use stamps.. I am going to make a cup of coffee have another donut and start my newly downloaded audiobook...20hrs listening time; that should cover the 'empty' spots of the weekend. ...oh yes and also try very, very hard not to strangle my cat that is now on heat for the third time running in about 2 months, she screams like a howling monkey (non-stop), scratches at my door and tries to extrude herself through the fly-screen on my front door. Worked today. Had to stay later in the office to deal with a ridiculous florist/decorator even though our Division Head had closed the office early because of the holiday. Came home, had dinner and took a nap. Listening to music and not sure what I will do next. i dont normally post here (my answer is usually the same every day m-f) but to day... ohh today my kids, my wife, and i did a very cool project. we built a bunny home condo SUPER HOUSE!!! here are some pix i put up on Facebook earlier. there are a few more please bear with me. I have had food poisoning more then once and I know it is not fun. Never been to the hospital for it, but came real close one time.